Munnar is like a perfect painting of sloping lush green tea plantations, gushing streams through the hills, and awesome trekking trails. Some absolutely delighting activities can be enjoyed on the lap of Munnar. 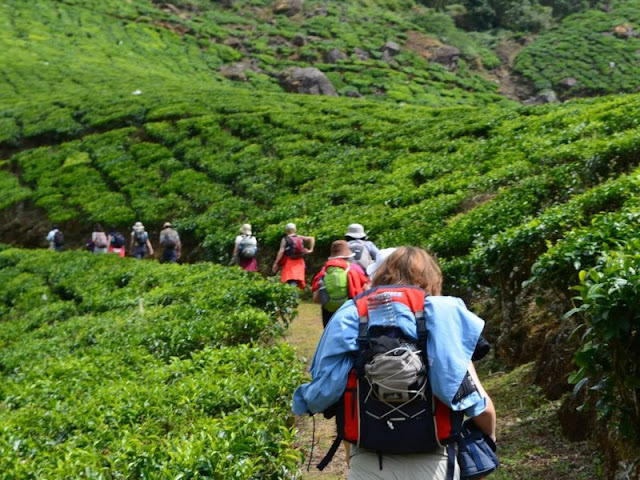 Munnar offers ultimate peaceful and rejuvenating experience to its visitors. The destination is one of the most popular picks among the destinations in South India. Situated at a breathtaking elevation of 7900 feet, Kolukkumalai Tea Estate is one of the highest and stunning tea plantations in the world. 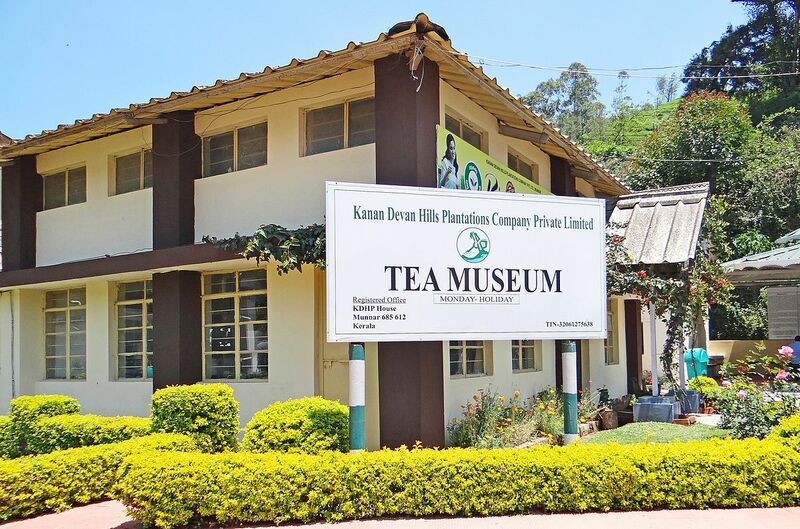 One can feel the refreshing aroma while entering these beautiful tea estates. 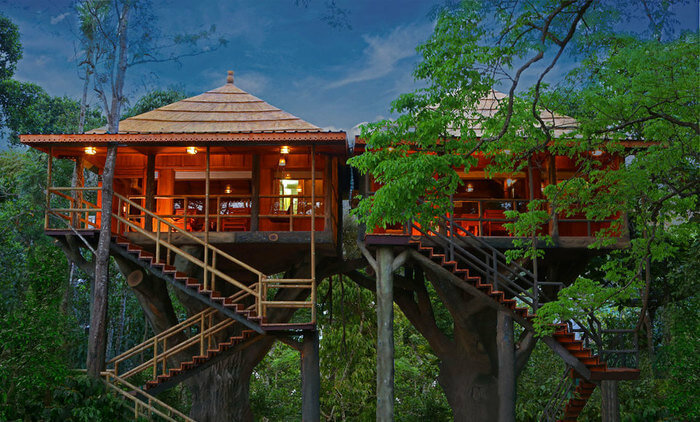 Famous with the name of Erumadam, the tree house is an eco-accommodation setup built with materials like bamboo, coir, hay, and straw. The new concept is now becoming famous day by day and it is becoming the favorite of the tourists that come from all over the world. Munnar acts as heaven for the tourists who love trekking. Trekking to the Echo Point is a great experience liked by the tourists. Lies at a distance of 15 Km from Munnar, Echo Point is a spellbound destination for everyone who comes to enjoy here. One can witness the rare of the rarest species of animals in the sanctuaries and national parks of Munnar. 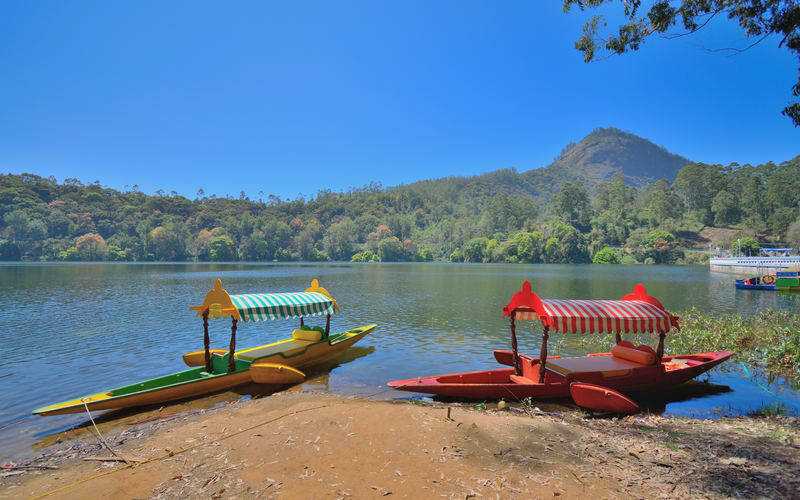 The most popular and most visited wildlife places in Munnar are; Eravikulam National Park, Chinnar Wildlife Sanctuary, and the very famous Salim Ali Bird Sanctuary. People, who love cycling, can have a great fun with the zigzag ways, going through the tea estates of Munnar. Some of the very famous biking trails are; Anamudi Shola, Kundala, Marayoor, Vandanmedu, and Suryaneli. 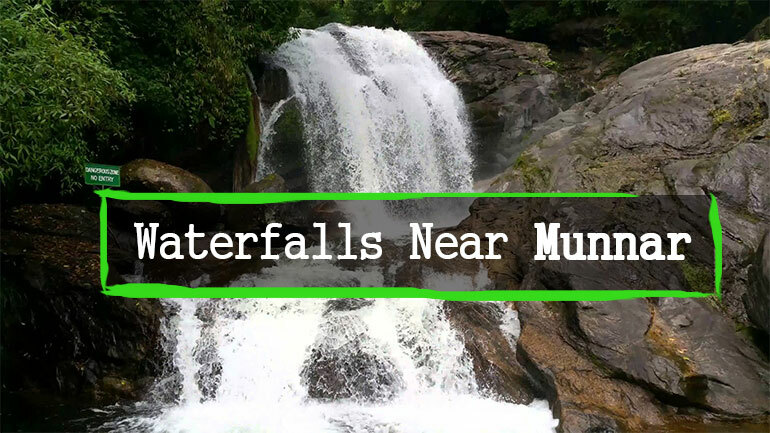 Munnar offers several streams, falling from a good height and making plunge pools. Attukal Lakkam, Chinnakanal, and Thoovanam are the famous waterfall in Munnar and they are offering perfect Plunge Pool areas for a great picnic experience. 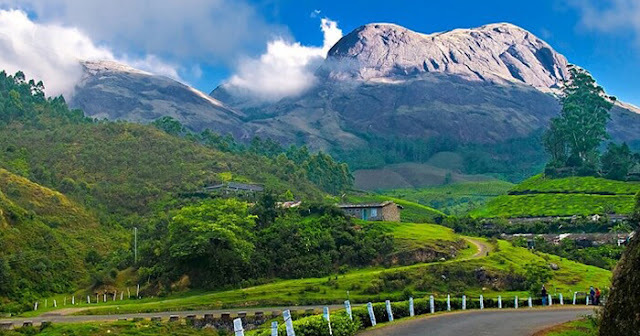 The hilly landscapes of Munnar; what makes it beautiful and enthralling. The thrilling activities like Rock Climbing and Rappelling can be performed in the hilly areas of Munnar. A Fun Forest Adventure Park is also there which offers to execute moderate adventure activities. Here, in Munnar Kundala Dam and Lake are very famous for enjoying some activities by tourists. The Dam is very much popular for its serenity and beauty. A lucky one can have the sight of Neelakurinji flowers, which blossom once in every twelve years. Located near Anamudi Peak, Mattupetty dam offers scenic vistas and surrounded by tea plantations and rolling hills. The area offers lovely trekking path and it is a beautiful picnic spot. One can choose speedboat or a motorboat to enjoy ride Mattupetty Lake. One of the most popular sightseeing places in Munnar, the Tea Museum of Munnar houses traditional tea roller, which is known as ‘Rotorvane’ and it is used for processing CTC tea. The biggest thing is to taste a different kind of teas and plucking tea leaves. Munnar is full of adventure and can be visited throughout the year. Whether you are a honeymoon couple or you want to visit it with your friends, Munnar is a perfect delight for all the nature lovers. Book Kerala budget tour packages at Unlock holidays and unveils all the hidden treasures of Munnar.